MACKINAC ISLAND, Mich. (AP) _ Calls to transfer economic development funds to the transportation budget for road improvements are being fought by Gov. Rick Snyder and business leaders. They say House Republican legislation is causing Michigan to miss out on investment and sends a mixed message as Michigan competes with other states for jobs. 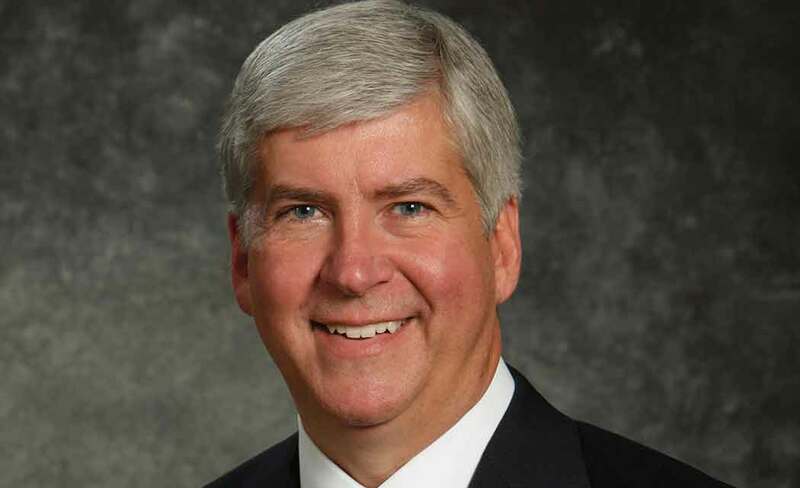 But House Speaker Kevin Cotter says improved roads are a necessity to attract out-of-state companies to Michigan. The House plan primarily targets two economic development funds: $75 million in the 21st Century Jobs Trust Fund and $60 million the state receives annually from American Indian casinos. The plan could cut about one-third of state spending on economic development, not including federal education and workforce training money. The legislation drew attention at the Detroit Regional Chamber’s annual policy conference on Mackinac Island.